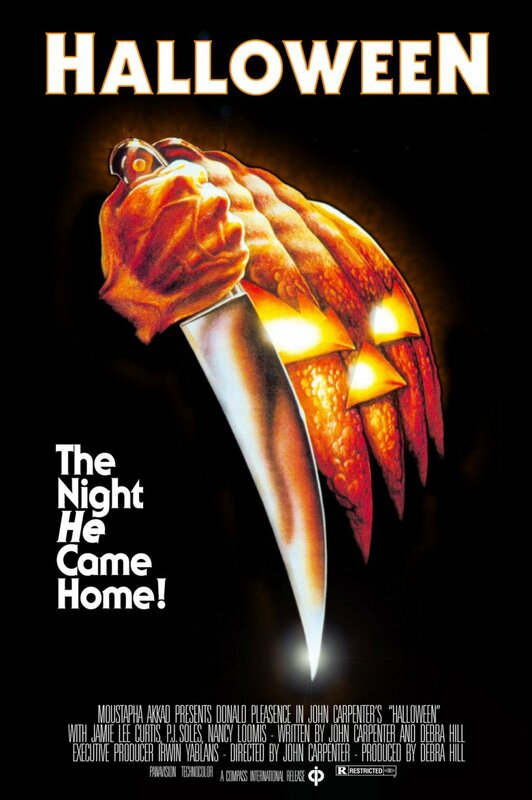 After saying goodbye to 1968, I kicked off a run of 1978 movies last night with the original Halloween film. The absolute star of this movie is the fantastic soundtrack by Carpenter — that iconic theme is just as good now as it ever was, and its use really does make it feel like it’s an integral part of the Meyers character. As for the rest of the film, sure, there’s a lot of silliness (why does she keep dropping that damn knife after using it), and the audio dubbing is at times atrocious, but it was pretty fun to watch, and I’m glad I’ve gotten this refresher ahead of the release of the new Halloween film this year, that’s a direct sequel to this (with Jamie Lee Curtis reprising her role, as well as the actor who played the original Michael Meyers). I really hope the same audio cues show up as well.